Alex is a horse racing enthusiast who first got into the sport when watching Channel 4 Racing on a Saturday afternoon with his Grandad. A Sports Journalism Diploma began a path to working in the horse racing industry. There is no better way to start the week than with a winning acca to wake up to on a Monday morning and that’s exactly what we did with our Australian Tips! A 25/1 accumulator landing to get us off to a flyer ahead of a big week with the Craven Meeting and All-Weather Championships Finals Day to come! Leg #1 – SPENDER (7/4 NAP) was our best bet down under. He had been runner up on his previous two starts but got a very deserved win this time around in easy fashion, scoring by three and a half lengths. Leg #2 – SUBTLE GREY (2/1 Next Best) was second up and his consistency was once again rewarded as he gained a narrow win over close market rival Fanx. Leg #3 – The final leg of the Acca was WOTSIZNAME (11/5). After some tough races at the start of his career, he’s more suited to this grade and followed his last time out win with another here, getting up in the dying strides to land the 25/1 accumulator! All of our Free Horse Racing Tips can be backed in 1-click with a range of bookmakers on our site! This means you don’t have to go through the hassle of adding them all to your bet-slip yourself. They go live the evening before a days racing at around 8pm. It’s not just Horse Racing Tips that we do either, we also have Greyhound Tips & American Horse Racing Tips every evening along with Australian Horse Racing Tips for the overnight action down under!  To join in with daily interaction or ask any questions about our tips, make sure to follow our twitter account @myracingtips! It’s great to see our followers joining in on the perfect start to the week and below are a few of their winning slips!